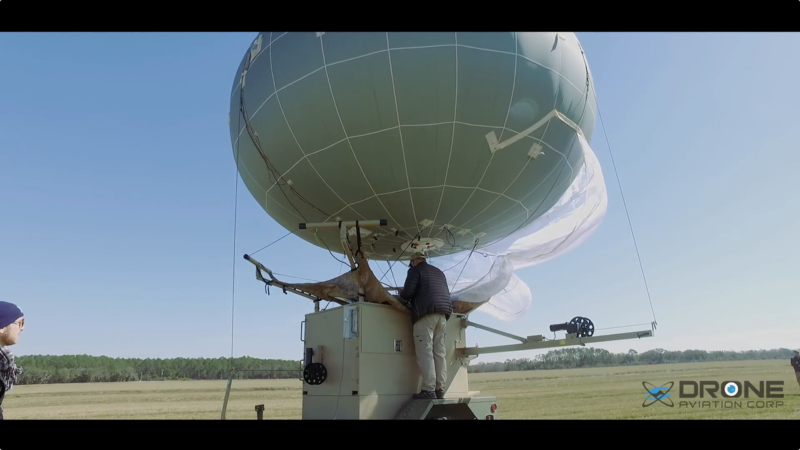 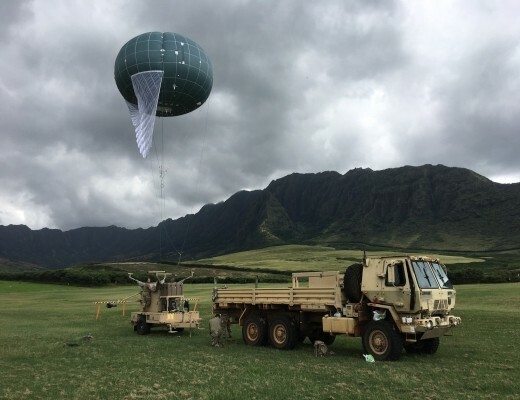 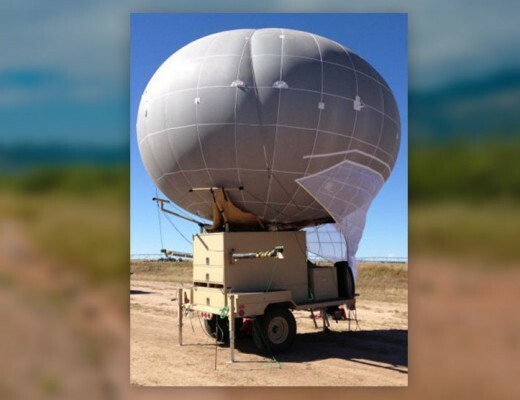 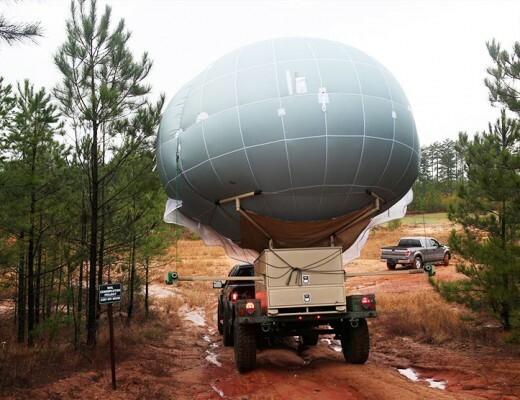 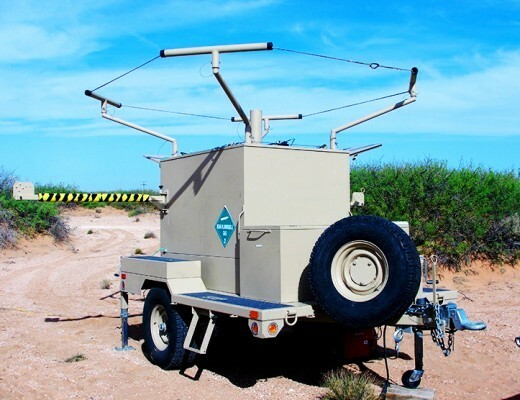 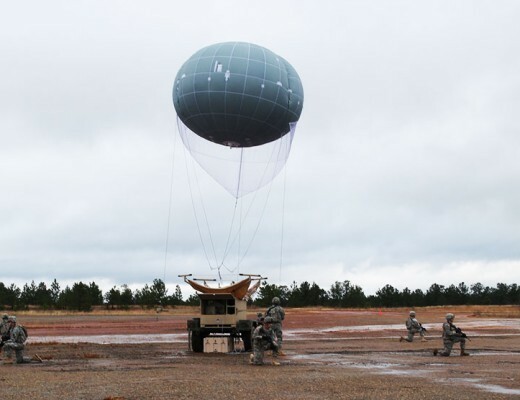 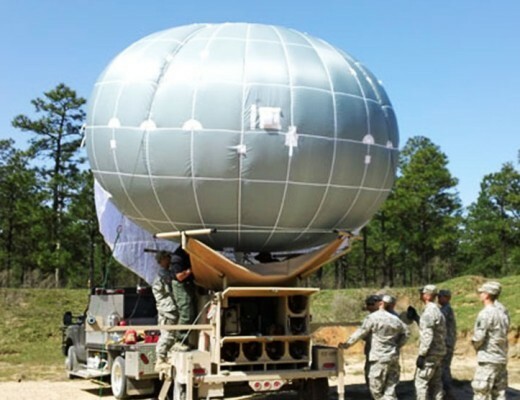 WASP leverages well-understood aerostat technology to elevate network payloads to an advantaged height to enable persistent network connectivity while reducing risk to units conducting retransmission operations. 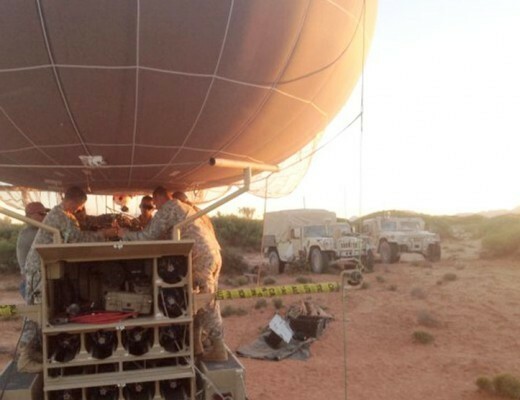 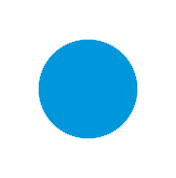 Common applications include extending network communications and intelligence, surveillance and reconnaissance. 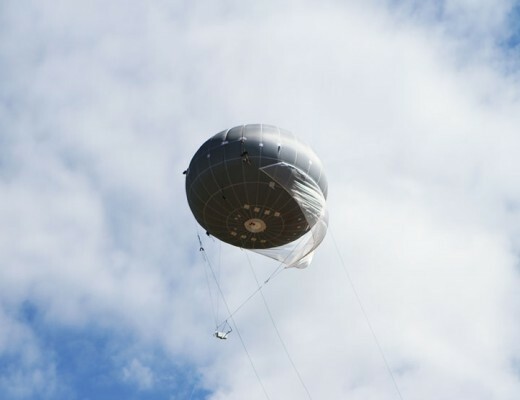 The Winch Aerostat Small Platform, or WASP, is a mobile, tactical-sized aerostat capable of carrying a variety of payloads in support of military operations. 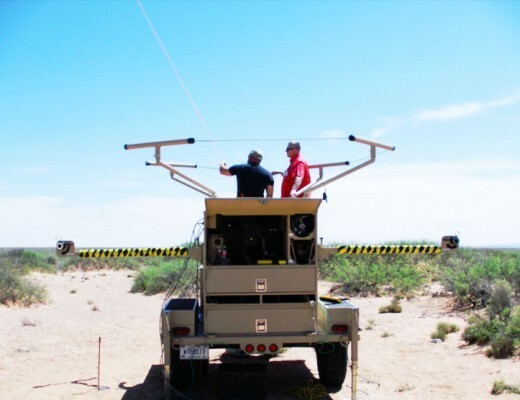 WASP extends stand-off range for detection and communication. 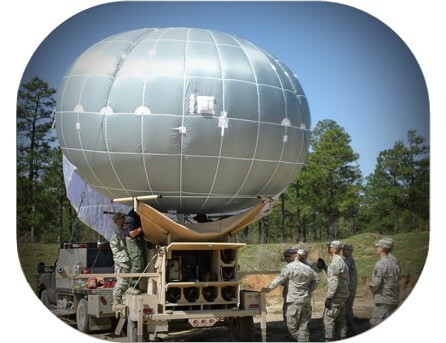 The self-contained launcher/trailer allows lightly-trained crews of 2-3 soldiers to operate from austere locations. 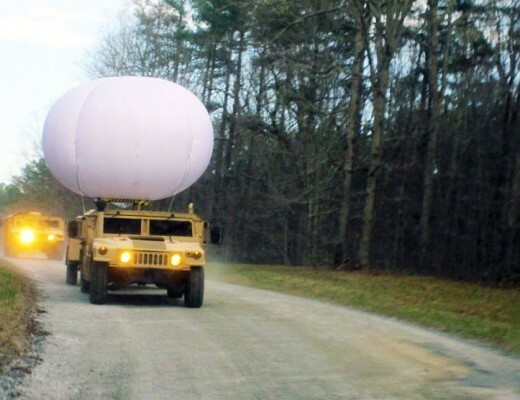 The WASP has participated in a series of the Army’s Network Integration Experiment (NIE) and has been recognized as a solution that can support the warfighter. 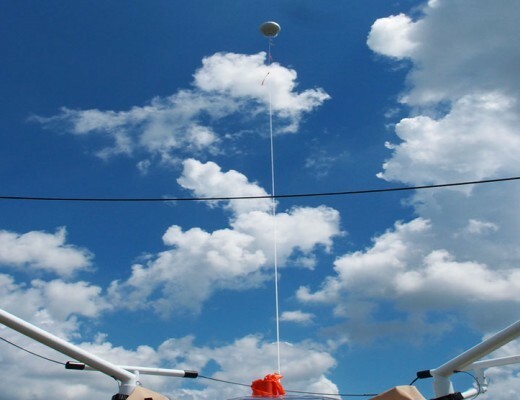 Payload Lift Capacity: 20 to 130lbs.